Dashboard cameras are gaining greater popularity nowadays among the motorists for various reasons. Some use them for fun, while others use it for creating a travelogue folder of their trips, for security purpose, and sometimes, for to provide proof in legal proceedings. However, there are so many brands and models available on the market today, hence giving you lots of options to choose from. To make it much easier for you, we have prepared a comprehensive review of one of the best in-mirror dash cams you can invest: Master Tailgaters Rearview Mirror Dash Cam. his system is powered from a 12-volt power source and comes equipped with two video inputs; you will be able to show two various types of pictures – for instance, the front and rear views from your car. The LCD comprises of adjustable backup lines – hence you will have to flawlessly set your backup lines to suit your car’s body style. Another impressive feature is that the dashcam automatically swaps to the rearview mirror once you engage the reverse gear. It also comes fitted with 4.3-inches TFT LCD monitor with an aspect ratio of 16:9. 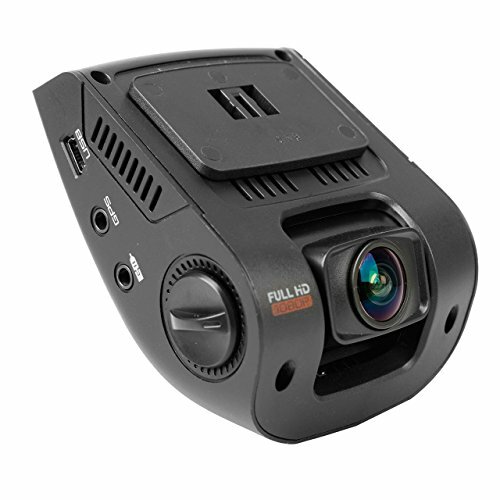 This dash cam offers 480 x 272 resolution for your video recordings. When it comes installing this dash cam, it is a breeze – since the package comes included with everything you need for the installation. Furthermore, this system is highly compatible – it can work with almost all car models such as Toyota, Honda, Nissan, Mazda, Mitsubishi, GM, and other vehicles. The package also comes included with a universal windshield mount in case the mirror mount doesn’t properly fit your car. This system also comes crafted with industry leading mirror glass, hence providing clear and detailed images. The dash cam is simple to operate. It activates the rearview camera automatically when the vehicle in reverse, hence avoiding accidents. With the two included video inputs, you can easily display two different kinds of images. It is durable and quite convenient. The Master Tailgaters Rearview Mirror Dash Cam is one of the best high-end rearview mirror dash cams that worth investing in. With a price of under $100, this dash cam offers impressive features. 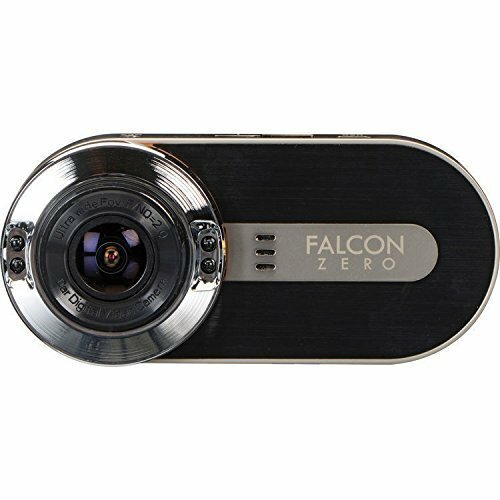 The rearview camera can work under hot temperature without getting damaged easily. When you place your car in reverse, the screen automatically displays the backup camera to prevent accidents. For sure, this system is worth every penny.